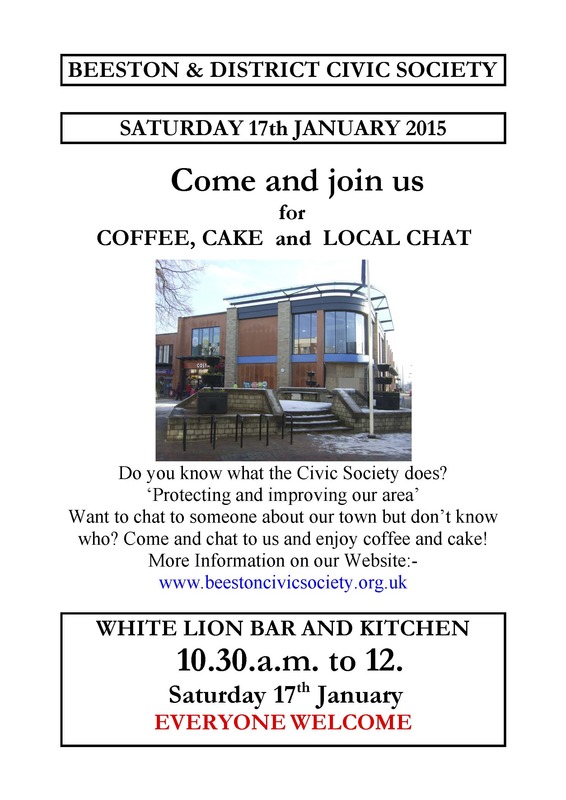 Hope lots of people will come and join us on Saturday. you will be very welcome. Most enjoyable, many thanks to those who came along to chat and enjoy cake!